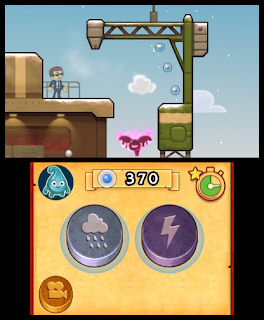 Fluidity was one of my favorite WiiWare games when it debuted a few years back. 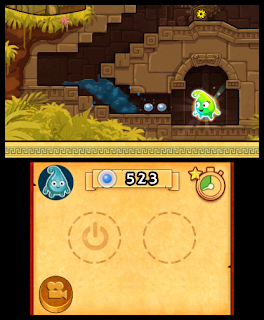 It was a game where you used motion controls to guide a amalgamation of water through labyrinthine levels, picking up collectibles to open up new areas. 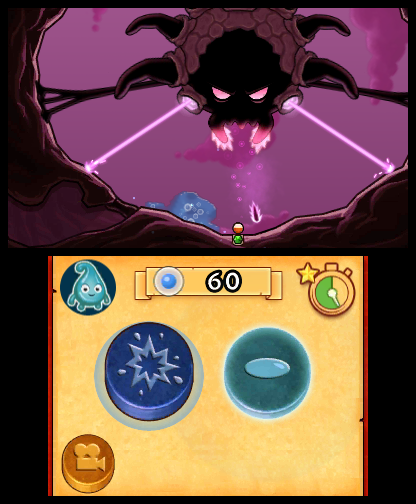 Fluidity: Spin Cycle is the sequel to that game, and these first screens make it look like a competent follow-up. 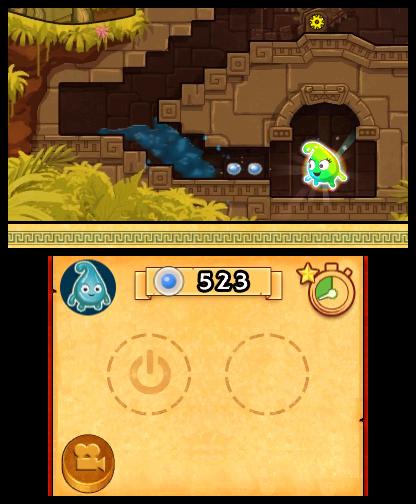 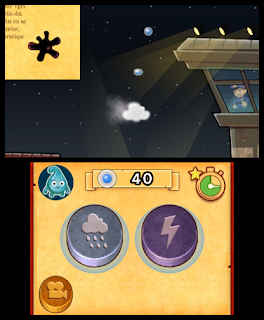 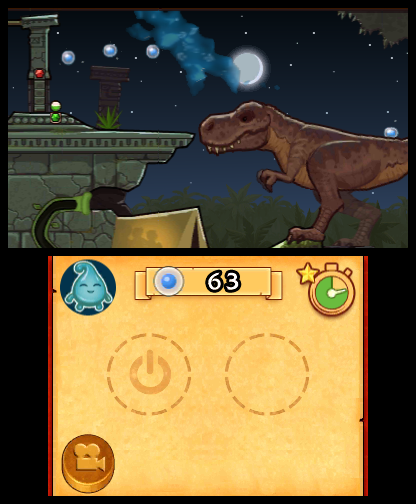 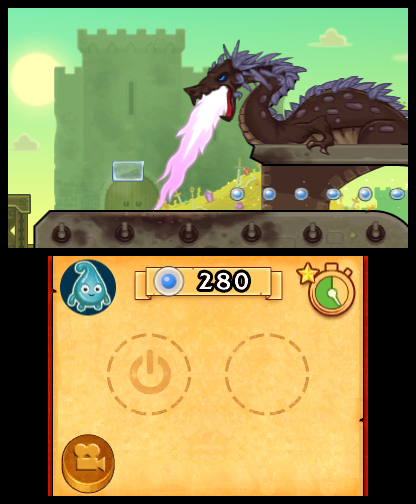 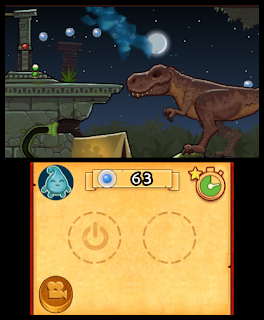 The 3DSWare game contains the same tilting mechanic of the original. Look for Fluidity: Spin Cycle hopefully this year.